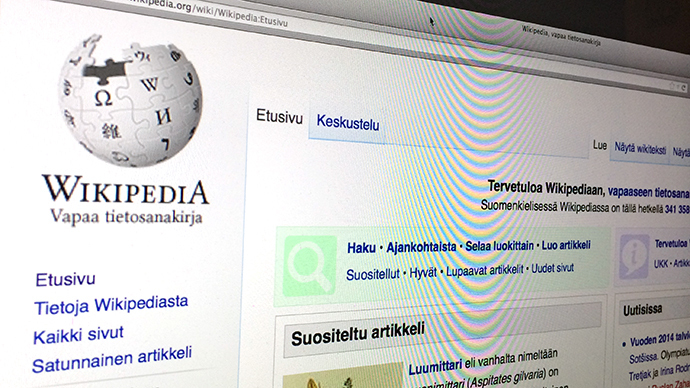 Finnish police have asked Wikipedia to reveal details of its donation campaign in the country to determine whether the free online encyclopedia is in breach of Finland’s fundraising laws. 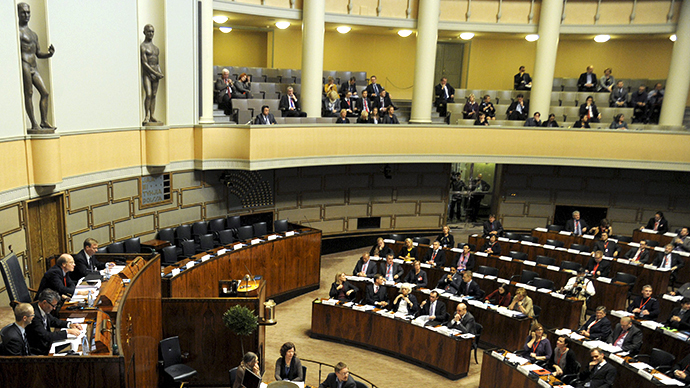 Law enforcement wants to take a look at the encyclopedia’s donation program – which runs globally – as well as the Finnish version of the website, fi.wikipedia.org, according to a police letter posted by Wikimedia. According to the country’s laws, organizations seeking donations must obtain permission from Finnish police. The measure was introduced to crack down on fraudulent donations drives in the country. One of the central requirements in the fundraising legislation is that organizations seeking donations must be working in the public interest. Police are investigating whether Wikipedia’s donation program breaches any of the country’s laws, as the company did not apply for the proper license. Wikimedia uploaded the letter onto their website and said it was passed on to lawyers at the Wikimedia Foundation. Suomi Tommi Kovala, chair of Wikimedia, told YLE public broadcaster that the letter from police was a surprise, since Wikipedia’s fundraising events never go through Finnish associations and all donations go directly to the US-based Wikimedia Foundation. “The issue here is about activities carried out by a United States-based entity, which does not even have servers here in Finland. Presumably this clarification request is related to the fact that the appeal for donations is written in the Finnish language and appears on Finnish-language Wikipedia pages,” Kovala said. Wikipedia’s Finnish-language website is similar to other Wikipedia sites, and the donation process works the same way. 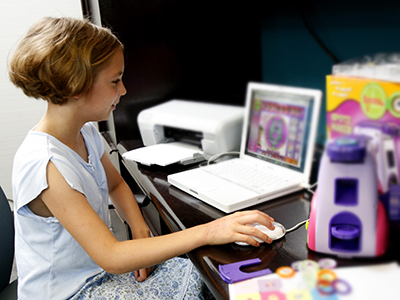 Individuals are given a selection of payment methods and various choices on the amount they wish to give. Finnish police are asking for a response by February 21. Launched in 2001, Wikipedia is a free internet encyclopedia available in 287 languages across the globe. 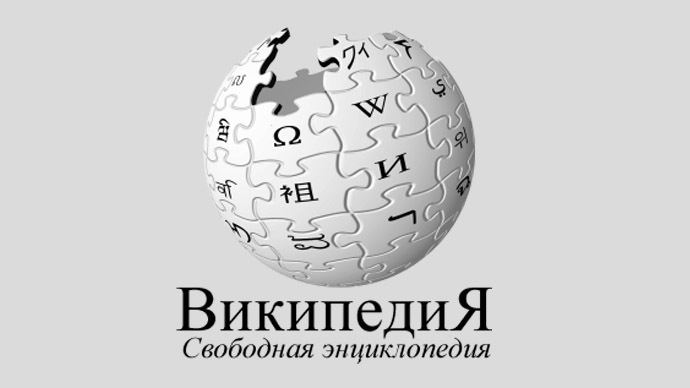 It is supported by the non-profit Wikimedia Foundation. Wikipedia, which relies on volunteers for its information, is the world’s sixth most visited site, according to Alexa.